The right Houston wedding DJ will mean the difference between an average event, and a phenomenal event people will talk about for years. With the perfect blend of music, just the right amount of announcing, and the perfect volume, your event will flow perfectly. A great DJ will also keep guests informed as to what’s going on and will coordinate with the staff before make the most important announcements. Also the perfect DJ will take requests and work them into existing sets instead of jumping back and forth from genre to genre without flow. 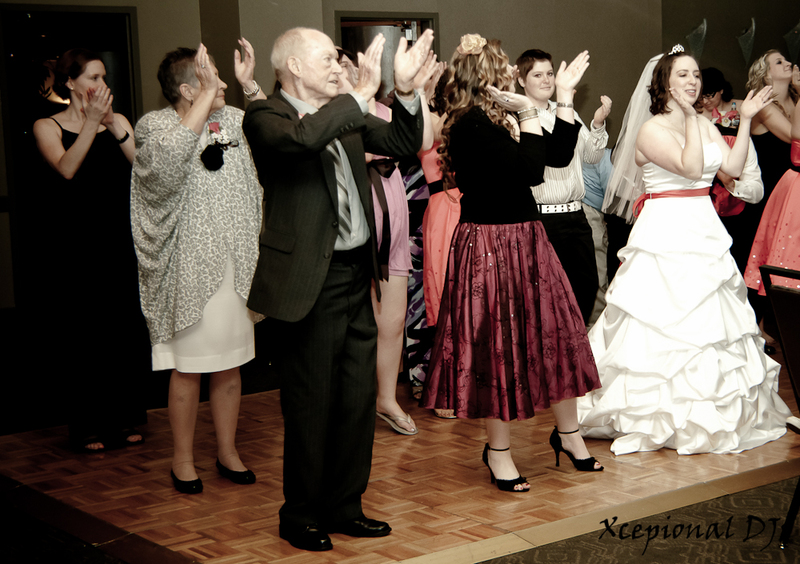 We believe a modest lightshow is ideal for weddings to add a little atmosphere to the dance portion of the evening! Cheers, DJ Forrest!